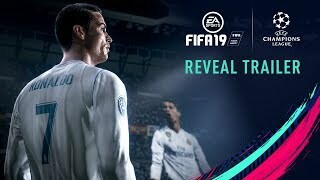 Electronic Arts has announced the launch of FIFA 19 today. 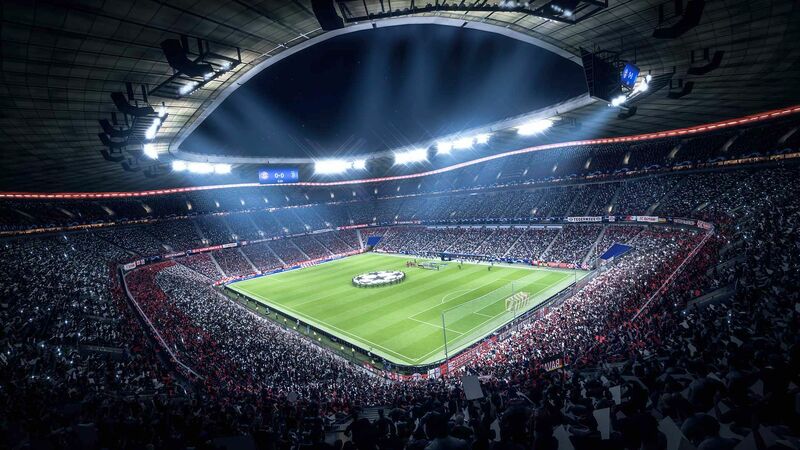 Fans can achieve glory with the UEFA Champions League across a variety of modes including the new Kick Off. In FIFA Ultimate Team, brand new ICONS join the roster, and an all new mode, Division Rivals, offers a new way to compete online. 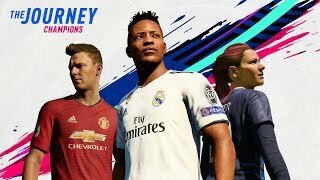 In The Journey: Champions, Alex Hunter returns to pursue UEFA Champions League glory with Real Madrid FC. Players can choose between three distinct storylines from Alex Hunter, Danny Williams and Kim Hunter. 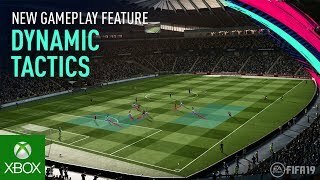 FIFA 19 also introduces new features on Nintendo Switch, such as live content updates in FIFA 19 Ultimate Team, Career Mode, and the all-new standalone UEFA Champions League Mode. FIFA 19 on Nintendo Switch also brings distinctive team and player personalities, official broadcast presentations for some of the world’s biggest leagues and new striking overhaul. FIFA 19 is available worldwide today for PlayStation 4, Xbox One, PC, Nintendo Switch. A legacy edition is out for PlayStation 3 and Xbox 360 systems.